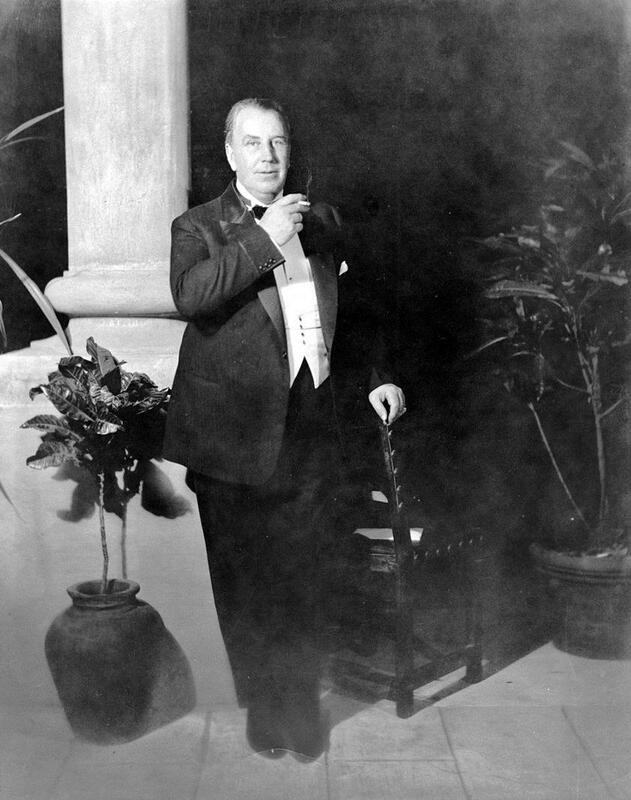 Addison Cairns Mizner was an American resort architect whose Mediterranean Revival and Spanish Colonial Revival style interpretations left an indelible stamp on South Florida, where it continues to inspire architects and land developers. In the 1920’s Mizner was the best-known and most-discussed living American architect. 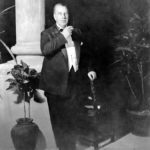 Mizner was the visionary behind the development of Boca Raton, Florida. "Ignorance of the law excuses no man from practicing it."